Wardrobes and Almirah are just like box shaped materials but these are highly required and useful boxes in a house or living up area. These Almirahs and wardrobes beautify the space as well as used for storage purpose. 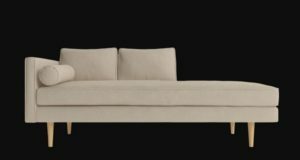 Hence when buying or constructing these boxes, one must think about their shape, material, color, texture and size that can give a stunning look to the room. 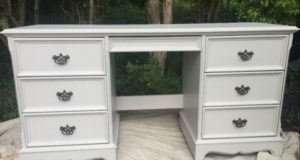 Today we are going to watch out for some brilliant and splendid wardrobe and almirah designs that may change your mindset from your existing wardrobes or may give you best ideas for your new home adventure. 1. 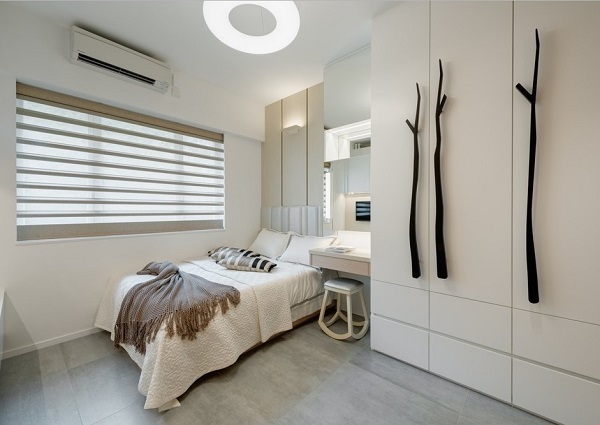 One of the most amazing bedroom decoration from Granit Architects; that features a beautiful black wardrobe designed for white bedroom. Orange hardware compliments the black wardrobe and white bed furniture having orange decor enhances the beauty of area. 2. The tree branch shape hardware for a bedroom almirah beautifies the location. 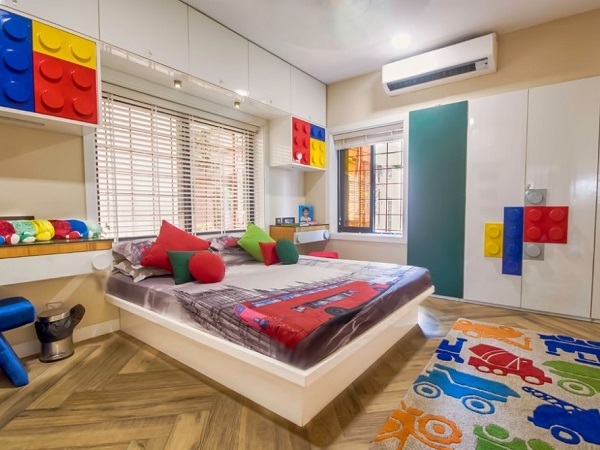 Obviously it may increase the cost of hardware but the look your room will get, will be amazing and out of the box in your locality. 3. 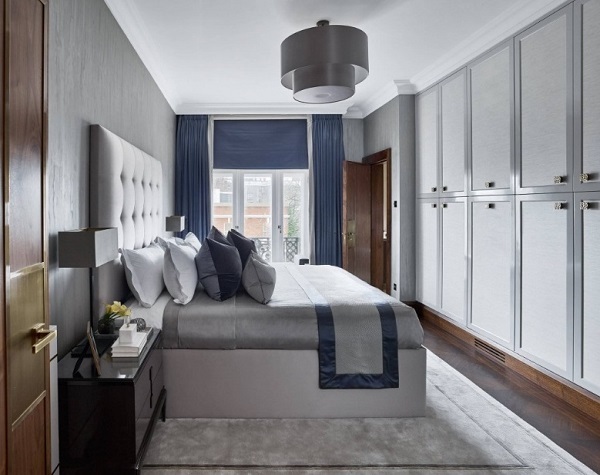 One of the stylish grey bedrooms having textured wardrobes bring the rich taste to room design. 4. Sweet, simple and adorable. 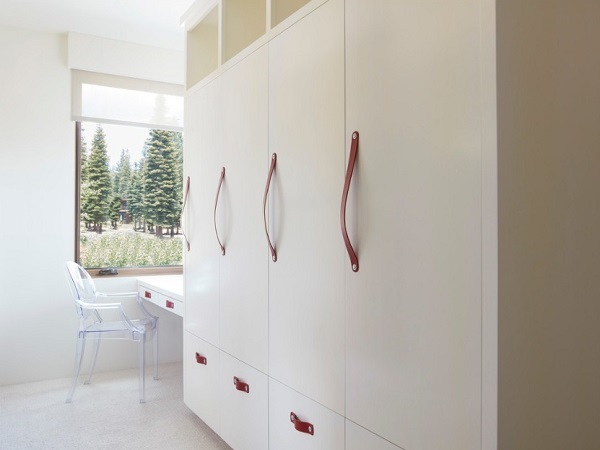 Light cream, whitish wardrobes having maroon color hardware makes the space delightful. Wardrobes can be adjustable in any part of the home if you know how to do it properly. 5. That amazing feeling for a kid when he finds his favorite game’s design on the wardrobe. The puzzle game children use to play is decorated on the wardrobe can really beautify the space. 6. How about having mirror on wardrobe? Yeah, it can be one of the best wardrobes designs that can really make your room decor wow. 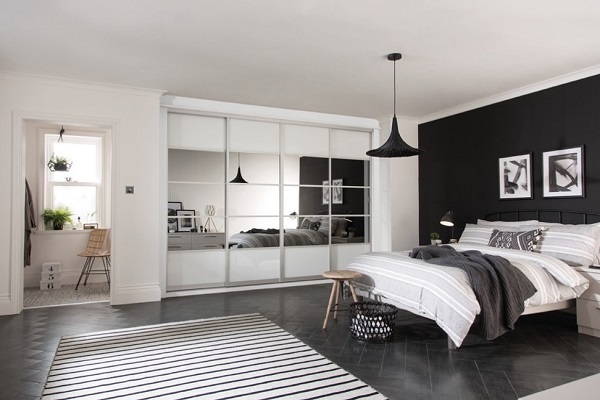 Black and white bedroom having such beautiful wardrobe with mirror design, gives a pleasant look to personality of the space without compromising of mirror functionality. 7. 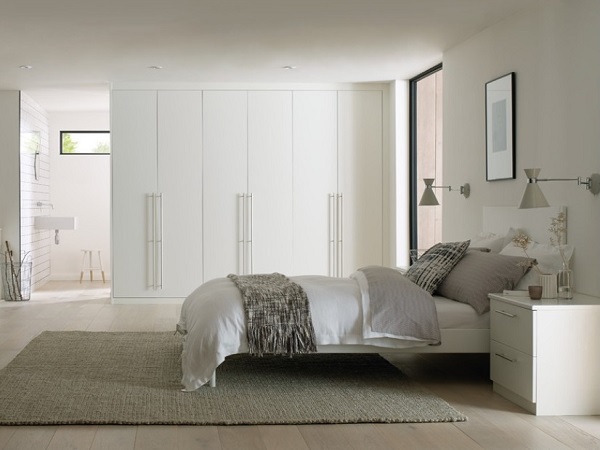 Another amazing white wardrobes for a stunning bedroom decoration. What do you think about these wardrobes and almirahs? Share your thoughts in the comment area.